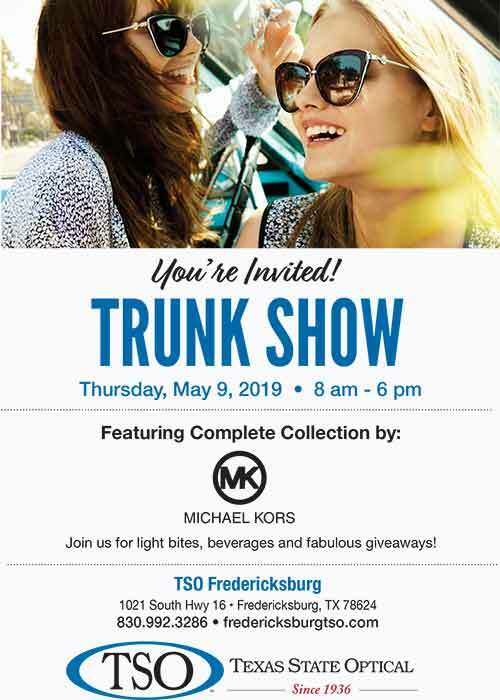 Conveniently located on 1021 S State Highway 16 in Fredericksburg. Our Texas State Optical Fredericksburg eye care center main office is open 5 days a week, from 9 a.m. to 5 p.m. Call us to make an appointment with our Fredericksburg eye doctors to talk about your eyeglasses, contact lenses or specialty lens needs. Or just drop in anytime to browse through our large selection of designer eyeglass frames or sunglasses. 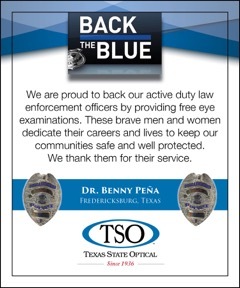 Welcome to the Fredericksburg Texas State Optical. Contact our Fredericksburg eye care staff to book or request an appointment by filling out one of the forms below. 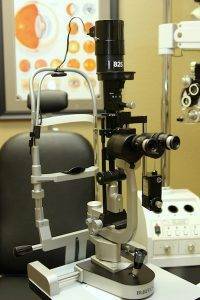 Or email one of our Fredericksburg eye doctors with your questions or concerns. We look forward to hearing from you.